The skills of a plumber will be required at some point in the life of a Portland homeowner. 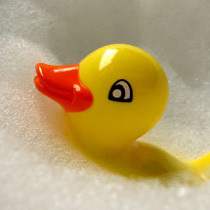 The convenience of plumbing can become a nightmare without proper up-keep. 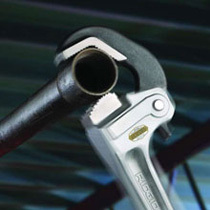 Ignoring repairs of the tiniest plumbing problem can prove to be very costly due to extensive damage that can and will occur. If you’re looking for one more way to slow water consumption, save energy, and save money, consider buying a new refrigerator, dishwasher, or clothes washer. 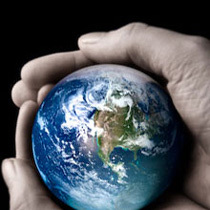 The environmental benefits are immediate, and you’ll earn your investment back in a few years, especially with the rebates, Oregon tax credits, and federal incentives now available to most homeowners. WaterSense makes it easy to find and select water-efficient products that can help your wallet and the environment. 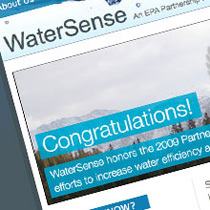 Just look for products bearing the WaterSense Label at your local retailer. Why check a contractor’s license? 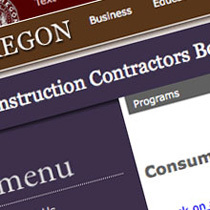 The Construction Contractors Board (CCB) believes the best way to a successful home improvement, repair or new home project is to know your contractor. 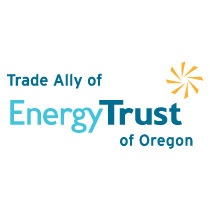 As a trade ally contractor of Energy Trust of Oregon, we can help with cash incentives and state energy tax credits for improving the energy efficiency of your home. Upgrade to a high-efficiency electric or gas water heater today to start saving energy and money. Energy Trust offers cash incentives for contractor-installed water heaters. Contact us by email at service@meticulousplumbing.com or give us a call at 503-208.2812.